The heart-throb of millions, Leonardo DiCaprio, has not been shy in proclaiming his passion towards making the world a more sustainable place. 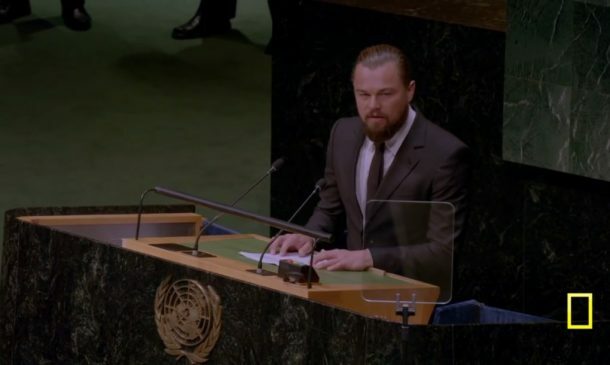 With him raising the issue on the eve of his first ever Oscar win, to being a United Nations representative, DiCaprio has left to stone unturned in spreading the word. And in the latest news of his attempts, he has launched a new documentary called, Before the Flood in collaboration with National Geographic. The best part is, the documentary is available for free on YouTube until November 6th. After that, it will be premiered worldwide in theatres and the National Geographic Channel. 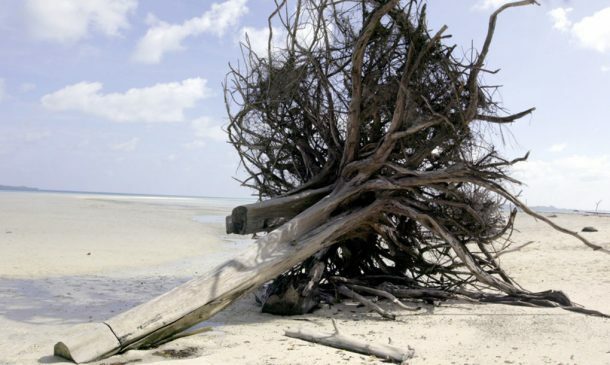 The film features DiCaprio travelling across the globe trying to explore the impact of the man-made global warming. And being wary of the pollution he was causing while travelling; he tried to offset it by paying a voluntary carbon tax payment. 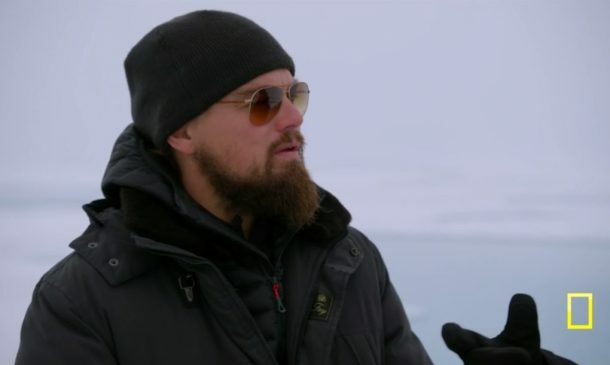 It seems as DiCaprio has put all his heart into the documentary, as it features his talks with the likes of President Barack Obama, Pope Francis, John Kerry, and Elon Musk. The film is a product of DiCaprio’s passion and talent and Fisher Stevens’s magic, who is the documentarian behind The Cove, 2010’s award-winning film on the issue of dolphin hunting in Japan. Have you watched the documentary? What are your views on it? Comment below! Thank you for sharing this wonderful movie. 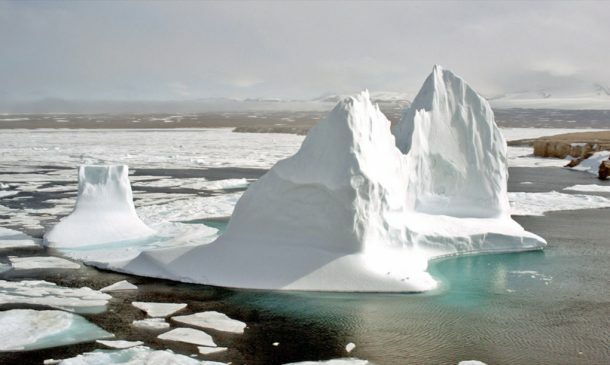 I just do not understand people who say global warming doesn’t exist. It is like the emperor with no clothes story easy to see but let’s just deny it. Thank you for producing this movie and sharing it with us. I just watched and I’m sitting here with this urgent feeling that my household MUST do something so that my coming grandchildren can live. I promise to share this film with as many people as possible. I also promise to become an activist and make our voices and demands heard. God bless you for trying to save us. Wonderful presentation and hopefully more people will see the impact of their daily choices. Thank you for taking the time to show us the seriousness of global warming. I pray people listen. You rock DiCaprio! I live in Alaska and the weather has been changing for the last 10 years. Longer summer, more bugs & magpies that weren’t here before. Less snow that has impacted the two major dog races in Alaska. It’s not good & we are already paying for it in a lot of ways. Please keep your chin up and keep doing what’s best for the planet! Mother Earth needs all of us to wake up!